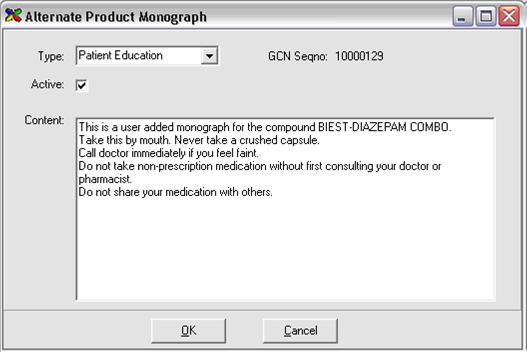 You will need to go to products and pull up the product you want to add the monograph to. Then go to the Edit and use the following information. If you already have them typed up in a Word document, you simply need to copy and paste into the field.